Natural morning . Fog . Mae Hong Son , Thailand . 4k00:10Time lapse of fog and clouds rising in 5 Torri (Five Towers) seen from Croda da Lago in the Alps in Cortina d'Ampezzo. Dolomites, Italy. 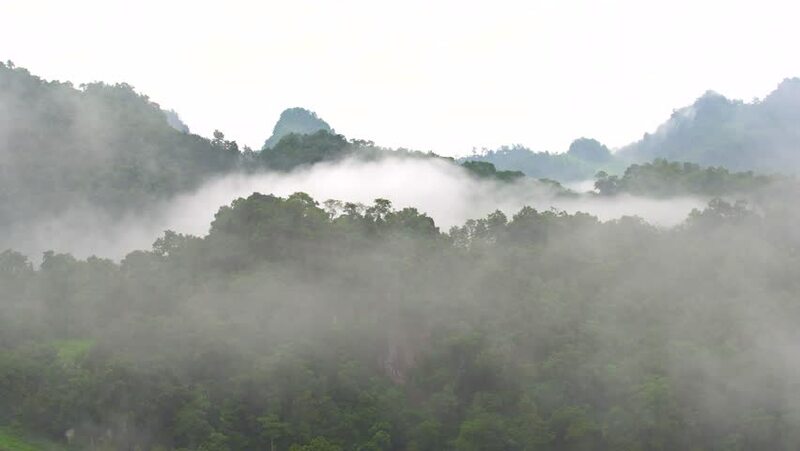 hd00:06Time lapse of mist and Karst mountains. Located near The Ancient Town of Xingping, Yangshuo County, Guilin City, Guangxi Province, China. 4k00:52Zhangjiajie Forest Park. Gigantic pillar mountains rising from the canyon. Hunan province, China.